Invisalign® offers comparable results to traditional braces. The custom-made clear aligners can correct slightly crooked teeth, as well as severe issues, such as an overbite, underbite, or crossbite. Despite the consistently successful results, you may hesitate to undergo Invisalign® because you are not exactly sure what to expect. Dr. Wu or Dr. Dowd will thoroughly explain the treatment regimen to help you make a decision about your care. It is impossible to pinpoint the exact day that your care will be complete because everyone responds differently to orthodontia. Nevertheless, most patients enjoy stunning results in 9 to 24 months. Generally, your dentist can provide an estimated treatment time following a comprehensive evaluation. To learn more about the Invisalign® treatment timeline, contact our Woodinville, WA practice todau. After you decide to undergo Invisalign® treatment, you will have an initial appointment with Dr. Wu or Dr. Dowd. He or she will take digital molds of your teeth, and these images will be displayed on an exam room computer. Then your dentist can design a series of aligner trays to meet your specific needs. You will be able to see the designs and the projected movement of your teeth throughout treatment. When the models are finished, we will send them to a dental lab for fabrication. It will usually take about two weeks to receive your trays. It may take a little while to get used to your aligners, but they are much easier to adjust to than standard metal braces. Though you should wear the trays about 20 to 22 hours a day, you can take them out to eat and brush your teeth. Therefore, you will not have to adjust your diet. By the end of the first two weeks, you most likely will have grown accustomed to the Invisalign® trays. You will have a follow-up appointment with Dr. Dowd or Dr. Wu at the end of the first two weeks. You will begin wearing a new aligner about every two weeks. Each successive tray will have a slightly different shape, placing a gentle force on your teeth. You may notice a slight pressure each time you switch trays, but they should not cause significant discomfort. In fact, most patients report that Invisalign® is far more comfortable than regular braces. Not only are they gentler on your teeth; the smooth plastic will not chafe your lips or cheeks. Dr. Wu or Dr. Dowd will check your progress periodically throughout your treatment. Invisalign® requires fewer office visits than standard orthodontia. Typically, you will need to see the dentist every six weeks. Full treatment time will vary. Some patients wear Invisalign® trays for 24 months or more, while others enjoy outstanding results in just 9 months. On average, however, treatment lasts about a year, which is comparable to the time needed for standard braces. After you stop wearing the aligner trays, you will still need to wear a retainer for the next two years. Invisalign® can dramatically straighten your teeth. However, the periodontal ligaments that keep them in place will not be used to their new positions. Without a retainer, they will quickly shift back to their natural locations. 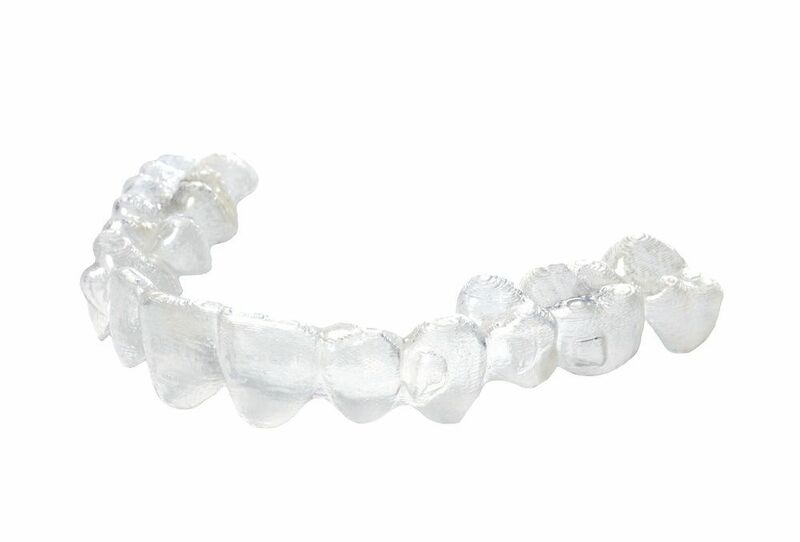 We offer custom-made retainers, which are just as subtle as Invisalign® trays. Contact us to schedule an examination and find out what you can expect with Invisalign®.